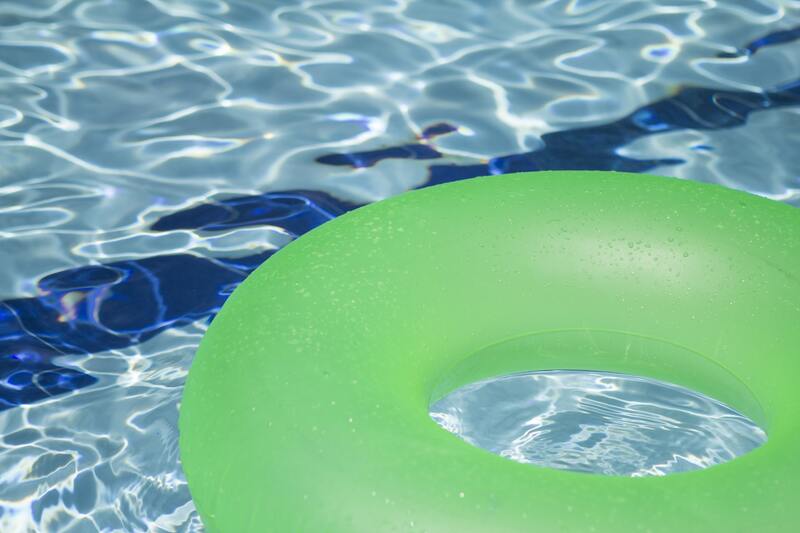 By the time it is swimming weather, it’s too late. 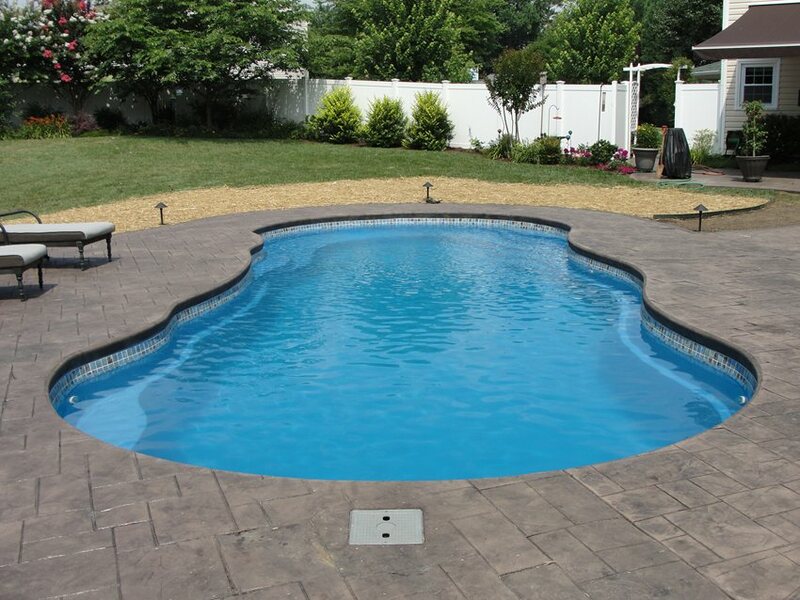 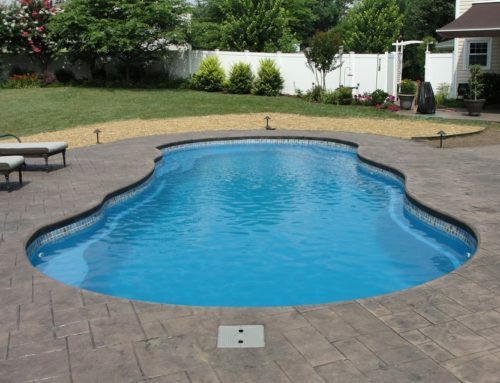 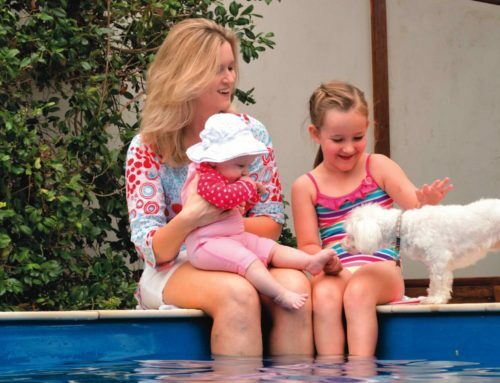 Once the temperatures outside start rising, they also start rising in your pool. 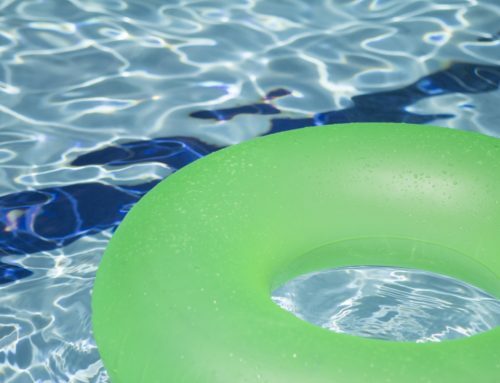 And unless you have been adding chemicals to the water, the water (and pool) quickly turn into a green mess. 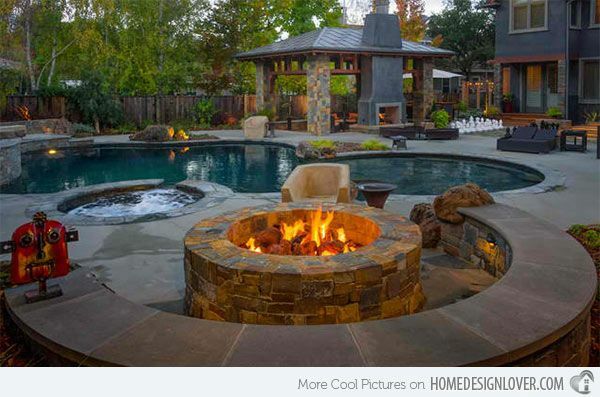 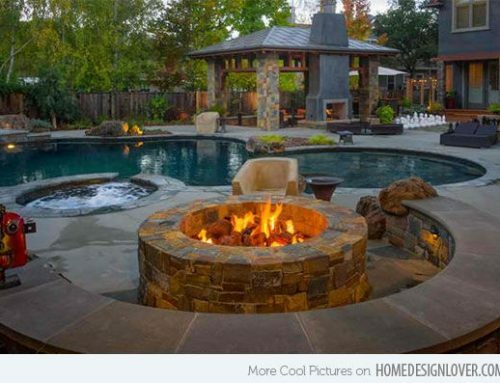 By rennich|2018-02-03T17:43:49-05:00August 2nd, 2017|Uncategorized|Comments Off on How Early Is Too Early To Open My Pool?